commented on "Performance developed through evolution. ..."
P ZERO™ has been chosen as original equipment for the most performance orientated and powerful models on the market. Its asymmetric tread pattern improves braking performance and enhances handling and control. Excellent in wet conditions with improved safety in potential aquaplaning situations. Sporting characteristics offer power and control when driving top of the range cars. 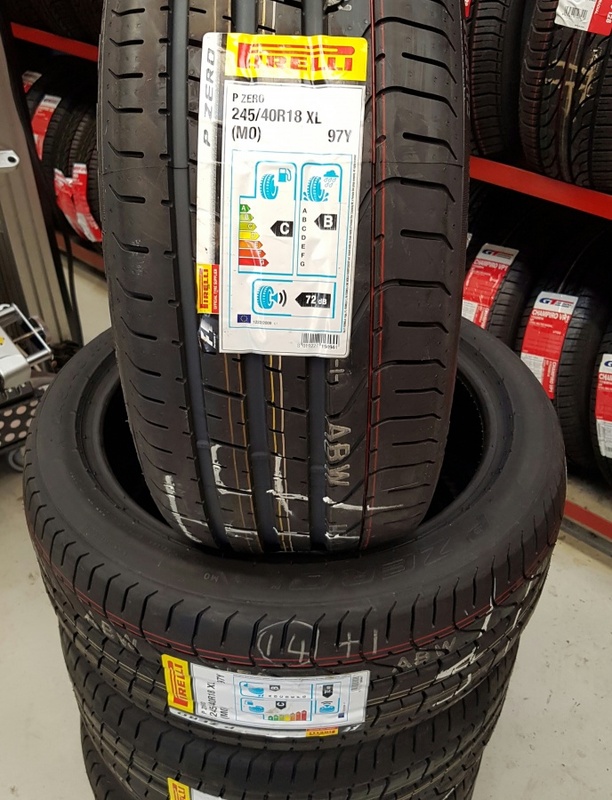 Developed for all, top of the range, sports and high powered cars, P ZERO tyres can also be considered for powerful mid range vehicles.